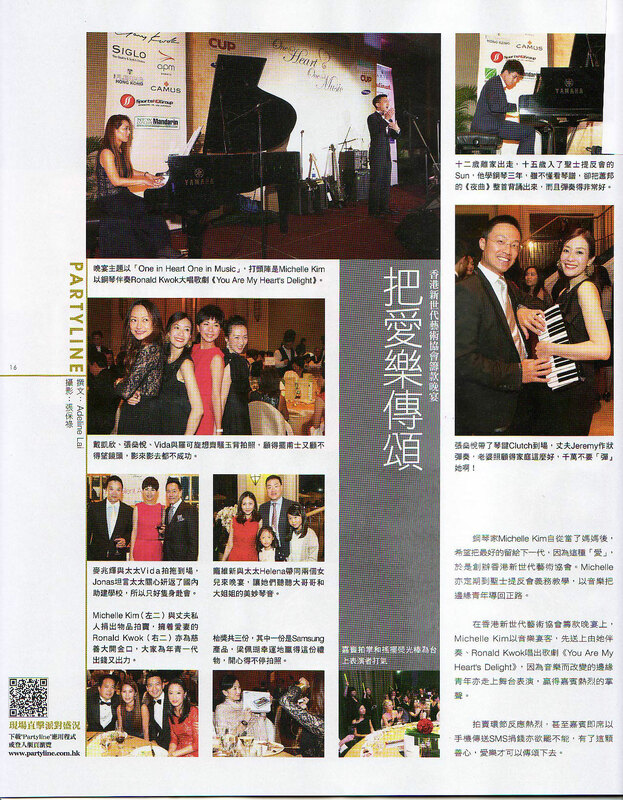 An internationally acclaimed pianist, educator and ambassador for the arts, Michelle Kim has performed in concert halls throughout the US, Europe and Asia including performances at Carnegie Hall, Lincoln Center, Caramoor, New Jersey Performing Art Center, Sejong Cultural Center, Hong Kong Cultural Center, LACMA and Chicago Cultural Center, among others. 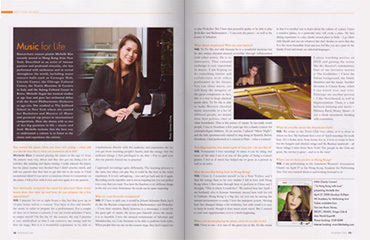 She has performed as soloist with numerous orchestras across the world including the New Jersey Symphony, the Brevard Music Festival Orchestra, the Seoul Philharmonic, the Xiamen Philharmonic, the Bergen Philharmonic, Bangor Symphony, Ridgefield Symphony, Reading Symphony Brooklyn Symphony, the Orchestra del Teatro Massimo di Catania, and many others. 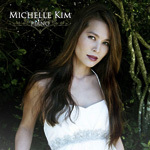 Her performances have been televised in the US, Europe and South Korea and broadcast on radio stations throughout the US and abroad. 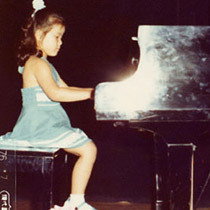 An advocate for young artists and disadvantaged youth, Michelle is motivated by a profound belief in music's power to transform lives. 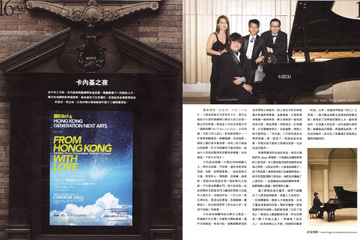 In 2009, she founded Hong Kong Generation Next Arts (HKGNA), a Hong Kong Charity dedicated to nurturing artistic excellence and personal success in young artists and changing lives through music. 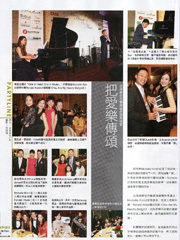 In 2011, she was awarded ‘a Hong Kong & Shenzhen Lifestyle Award’ by the Southern Metropolis Daily for being an ambassador for culture and performing arts and promoting youth development in Hong Kong. 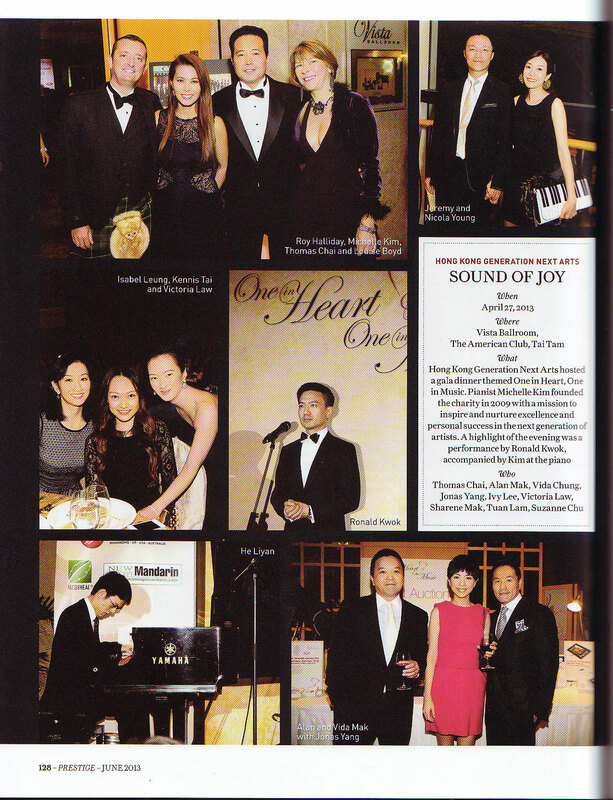 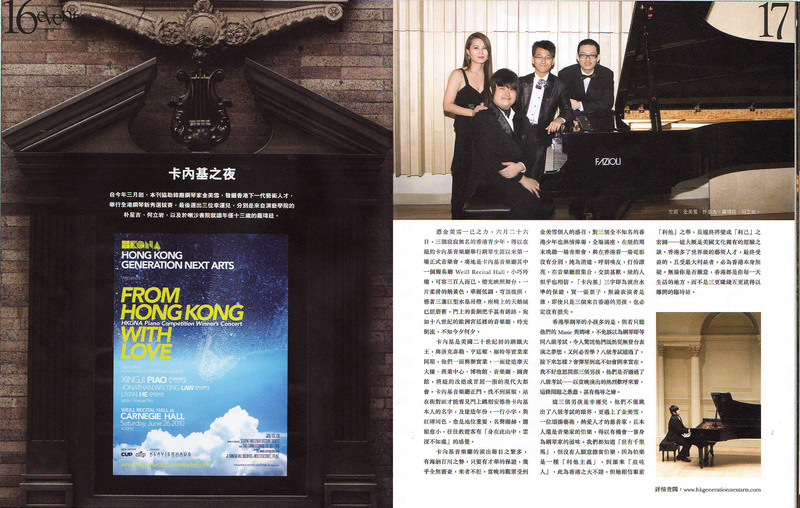 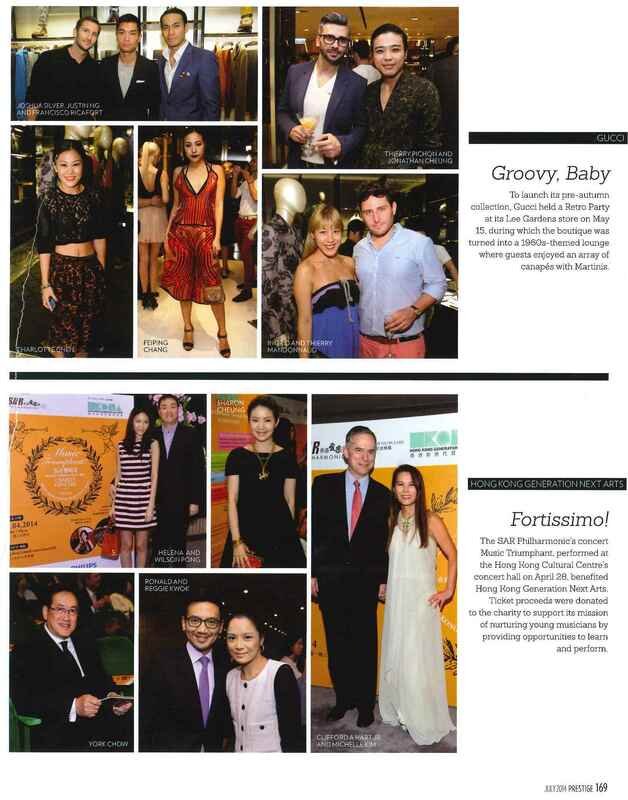 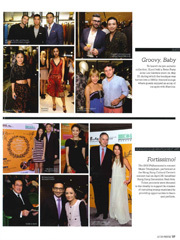 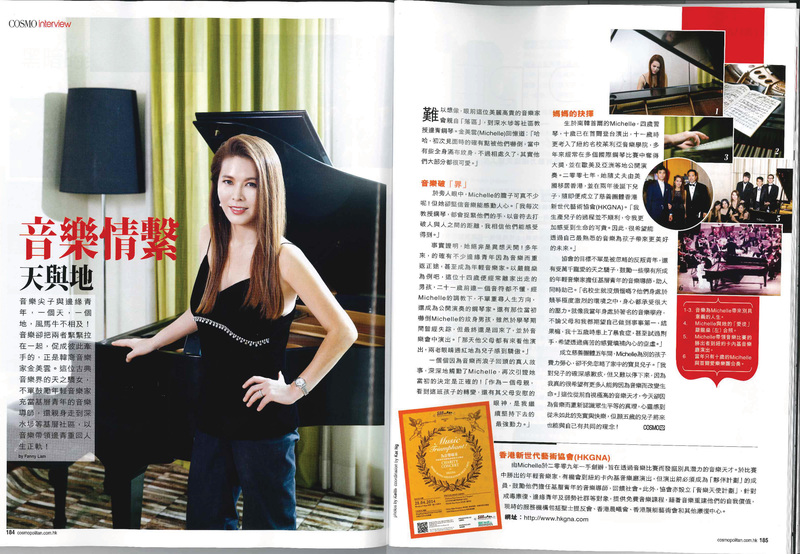 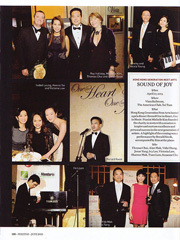 Featured as one of the “Inspiring Women of Hong Kong” in the October 2013 Anniversary Issue of Marie Claire, she has performed numerous concerts to raise money for Hong Kong Charities including performances with violinist Lu Siqing at the Hong Kong Cultural Centre and “Concert of Power” with renowned evangelist and motivational speaker, Nick Vujicic. 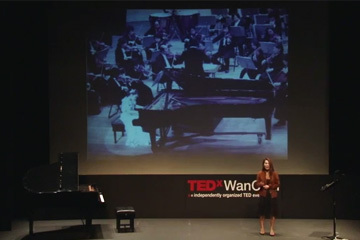 Michelle was invited to speak at TEDxWanchai and shared a talk “Finding the True Gift of Music.” She was also invited by Humanitarian Affairs, UK, in partnership with the Hong Kong Government to speak at the 6th University Scholars Leadership Symposium, which was attended by over 700 student leaders representing 69 different countries.